JOYCE ORHURHU WINS, THE MAIDEN EDITION AT NMBG2016 | Event. Nigeria’s Most Beautiful Girl in Ghana beauty pageant, put together by D’Emperor Media Consult led by Ghana based Nigerian media entertainment and event consultant, Mr. Franklin Cole. The event tool place at the National Theatre in Accra, Ghana on the 5th of November, 2016. Well attended by guests including Ghanaian music, fashion, movie and comedy celebrities, such as Umar Krupp, Bibi Bright, Victoria Michaels, Selly Galley, Merqury Quaye, Hogan, DJ Jerome among others. The event started with the DJ blasting non stop music mixes of foreign, Ghanaian and Nigerian tunes. Later in the evening witnessed the arrival of the contestants along with Mr. Cole. 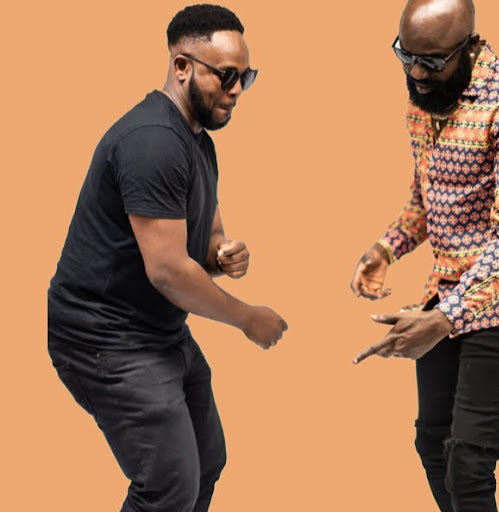 Several Ghana based entertainers of Ghanaian and Nigerian descent, thrilled the audience to series of good music, jokes and loads of fun, to the delight of many at the event. Hosted by the Ghanaian duo of radio and television host, Mz Gee and actor/inspirational speaker, Peter Ritchie. The event witnessed several breath taking moments as the contestants had series of fashion parade and more, which included displaying their talent in acting, comedy, music and dance. The grand finale judges at the event were, Stephenie Karikari, a former Miss Ghana 2010, TV host and entrepreneur. She is the CEO of Safar Skin line and also the producer of the “The Sky Show”. Stephenie Karikari won the “Beauty With A Purpose Crown” at the 2012 Miss World pageant. Oheneba Nana Yaw Boamah, a judge at the event is the founder of Abrantie TheGentleman, which comprises of men’s fashion line, African print design and production house. Victoria Michaels also a judge at the grand finale of the event, is a Ghanaian actress, entrepreneur and a multiple award winning model. Final among the judges at the event was the adorable, ever charming Ghanaian multiple award winning actress, TV host, entrepreneur and Ex-Beauty Queen, Selly Galley, who is married to Praye Tietia of the international and local multiple award winning Ghanaian music group, “Praye”. 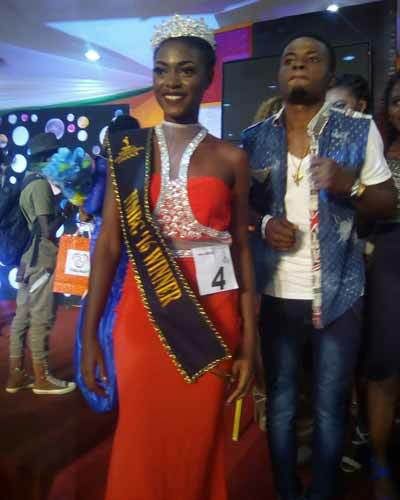 The event ended with the hosts announcing Sharon Chioma Okoli from Anambra state as the second runner up, while Cordelia Ifeanyi from Enugu state was announced the first runner up. An indigene of Delta state in Nigeria, Joyce Orhurhu wins the maiden edition of the Nigeria’s Most Beautiful Ghana beauty pageant crown, which comes with the grand prize of a brand new car. The event is staged to promote cultural interaction and interests among Nigerians in Ghana. As the project gets lauded by Ghanaians who witnessed it. NaijaOnlineTV was present at the event held in Accra, Ghana.